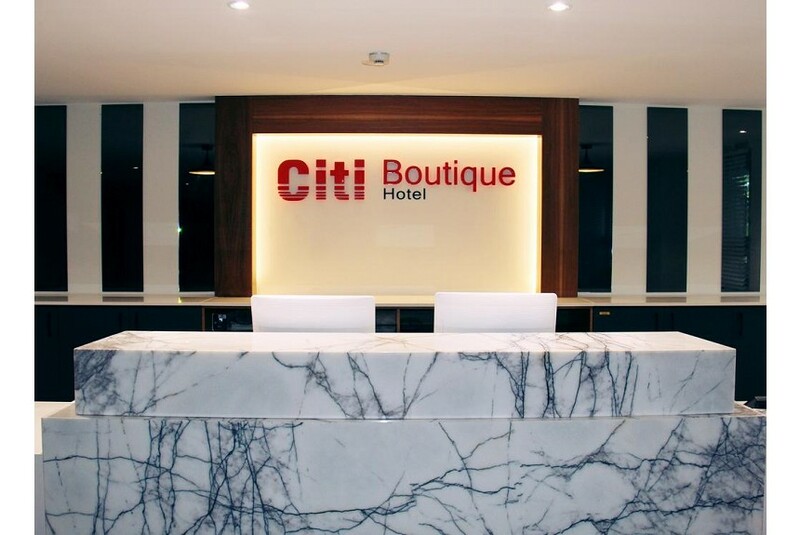 The Citi Boutique Hotel located in Lahara Avenue, Boroko Port Moresby, Papua New Guinea is the newest hotel that perfectly caters to the needs and wants of today’s leisure or corporate traveller. The hotel features a range of deluxe amenities and all the comforts synonymous with our award winning property the Citi Serviced Apartments & Motel. Offering a deluxe and modern accommodation options, unbeatable wine and dine experiences, to excellent meeting-conference facilities and a whole lot more, all backed by excellent customer care, hospitality and service that makes this the perfect city hotel for both work and fun.